The PhD Chronicles: It Is No Longer "All About The Base"
This past Wednesday, I submitted my final paper for the semester and have thus completed my foundational courses. 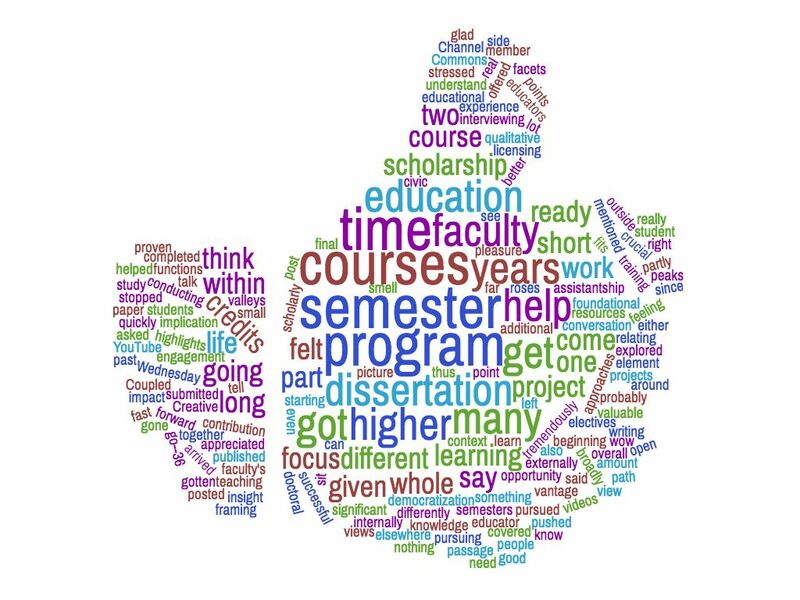 What left of the program are courses relating to the dissertation and a few additional electives I need to help my focus on said dissertation. 2 years, 6 semesters, 36 credits. As I've mentioned elsewhere, it's starting to feel a whole lot more real. When I tell people it's been two years, I get either "that's it?" or "wow, it's gone by fast." I was even asked by a faculty member about how I felt about the passage of time with the implication that it's been going quickly. For me, in part, because I don't know any differently (do any of us) and partly because I've been writing about this since the beginning, I don't feel like it has been long or short. It has been a significant amount of time but not too long and not too short. I've had my peaks and my valleys, I've pushed forward and stopped to smell the roses. I have arrived at this point, feeling that it is the right time with which I should go down the path of conducting my dissertation. I'm ready. I feel like this semester has proven that to me with the two projects I pursued in my courses. 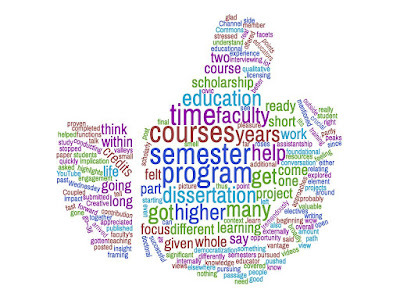 In one course, I did small qualitative study around the impact of training and framing of open educational resources on faculty's views of students and approaches to teaching. In my other course, I explored why pursuing Creative Commons licensing should be a crucial element to civic engagement scholarship given its focus on the democratization of knowledge. I felt in each project I had something to say that would be a valuable contribution to the scholarly conversation. Coupled with that, I feel like I've got as good of an insight into higher education as I'm going to get. That's not to say I have nothing more to learn but the courses covered many different vantage points that help me to see and think more broadly about how higher education internally and externally functions (or doesn't) and how it all fits together. I better understand where I sit within the picture in a given context and the overall view of higher education, which I feel can help me tremendously in the years to come. This semester, I also had the pleasure of interviewing the faculty in the program as part of my assistantship and I really appreciated the opportunity to get to talk to faculty about the many different facets of their scholarship and their work as educators. It was probably one of the highlights of the program for me in learning more about them and how they got to where they were. By the time this post is published, many of the videos should be posted on their YouTube Channel. As a side project, I feel like this offered me a whole other learning experience that helped me think about my work as both a doctoral student and an educator. All in all, it's been a successful semester. I got some stressed but it had more to do with outside life, not life within the program. I feel ready for what's to come and I'm glad to have gotten this far. So, here we go--36 more credits to go!